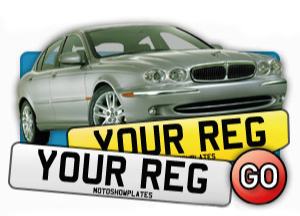 Motoshow plates offer a great license plate maker where you can create many license plate designs depending on your needs. 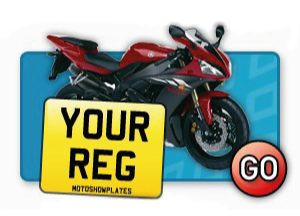 Do you need a motorcycle plate or you rather go for standard car license plate designs? No problem. 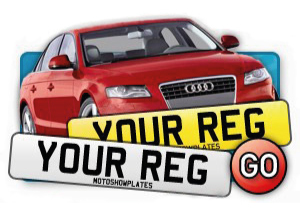 With our license plate maker you can design your own plate with various legal sizes, you can choose a colourful border or have an UK/EU badge. 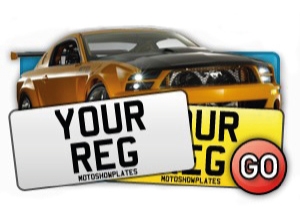 We also offer a special 3D Gel font to select or lipped plate where you can add your own slogan. 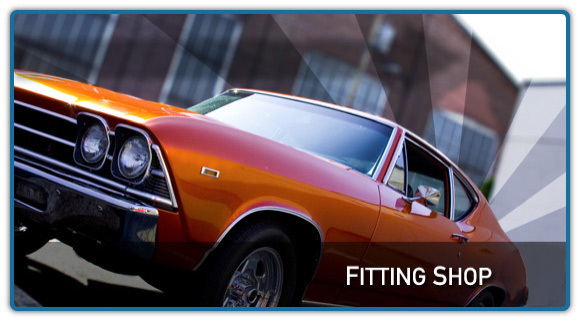 So why go anywhere else? 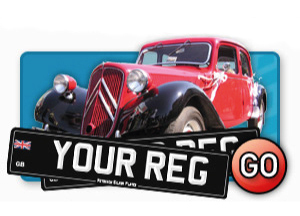 Use our license plate maker and design your very own license plate right NOW!